We got no troubles, life is the bubbles, under my blanket! Are you looking forward to a night on the sofa, not moving a fin or flipper? 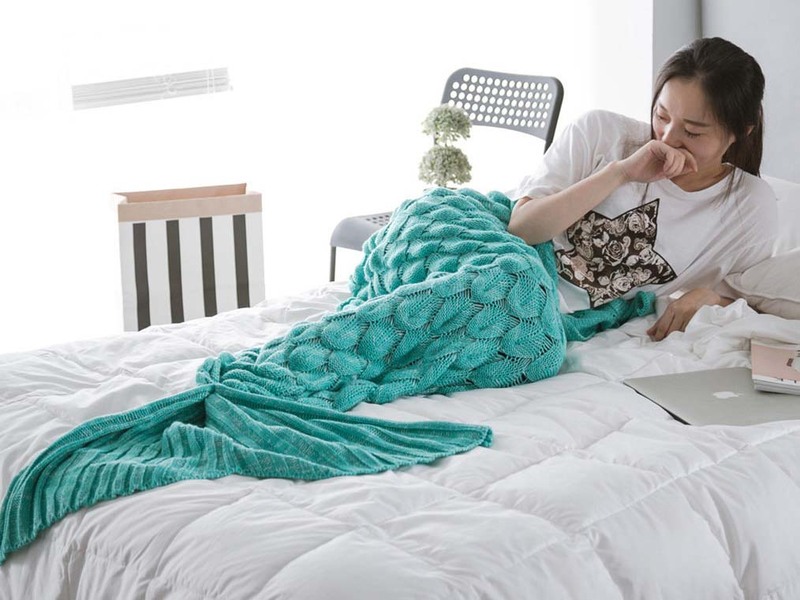 Well, turn your legs into an elegant fish tail that keeps your feet warm, feels soft as tropical water and even makes you look great! Is Ariel your favourite Disney character? And are you also always suffering from chilly feet? 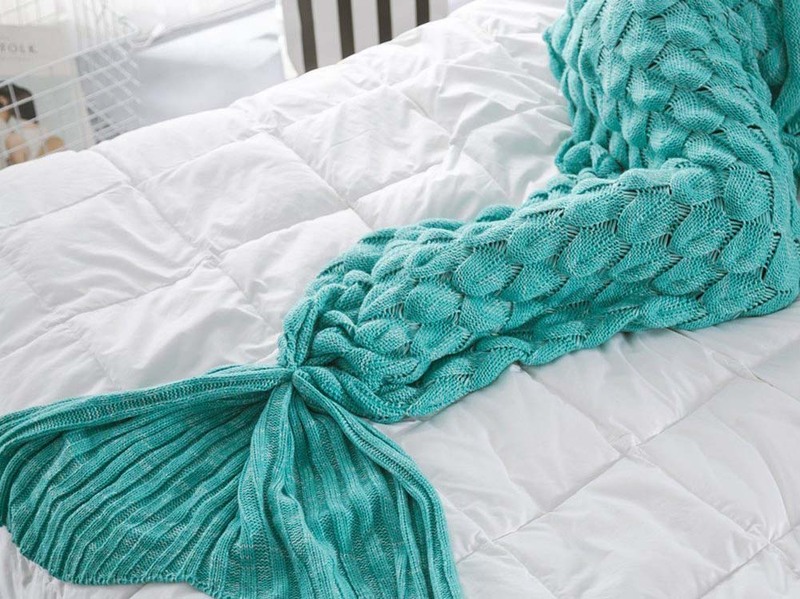 Then dive into this original mermaid blanket!